Apple iPhone X for the price-conscious. 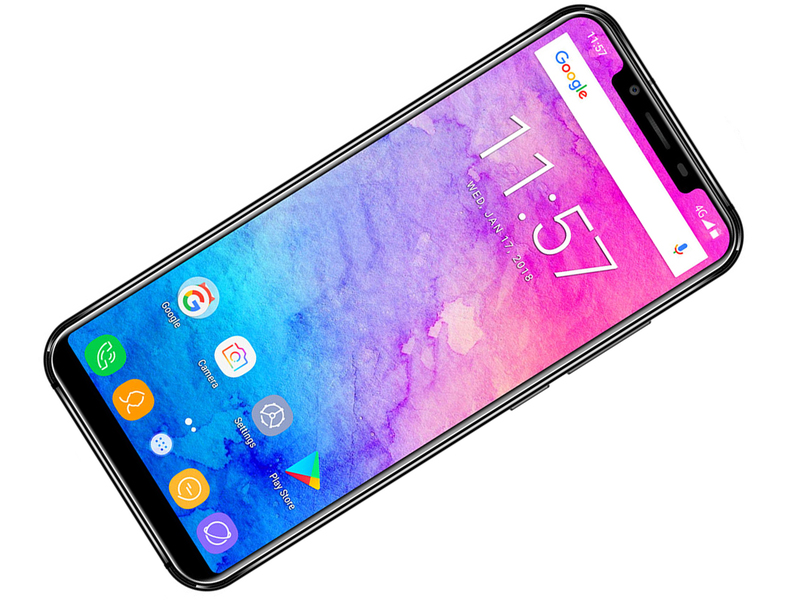 The Chinese manufacturer Oukitel does not go out of its way to denounce its smartphone’s similarity to Apple’s flagship device (iPhone X), instead the company actually goes so far as to compare both its mid-range U18 offering and Apple’s top-end smartphone, the iPhone X, on its own website. What it has to offer, besides the notch, you can find out in our review. 69.88%: This rating is bad. Most notebooks are better rated. This is not a recommendation for purchase.